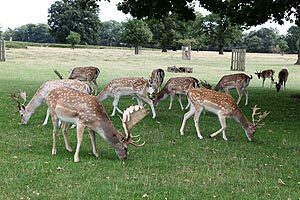 Bushy Park 10km - 3rd March 2019 10:00am - SIGN UP HERE! 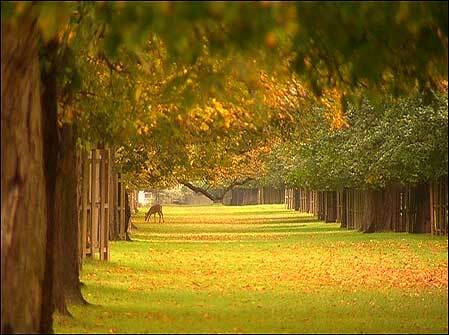 A 2 lap race through amazing parkland; lakes, long avenues of tress and herds of deer - Bushy Park 10km has it all! The race start and finishes at Diana Car Park where runners can find changing facilities, toilets and bag storage. Number collection and on the day registration takes place between 09:30am and 10:15am. The run takes place through fields and along paths through the parkland and there are water station all the course. All runners receive a great medal and t-shirt - fantastic value for just £15 The top 3 runners will claim some magnificent trophies! 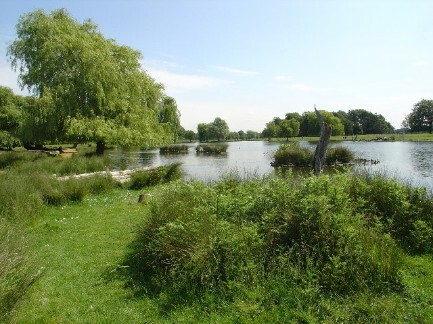 10min walk from Hampton Court Rail Station. Buses 111, 216, 411.